If there’s ever piece of jewelry that symbolizes elegance and sophistication, it is the Queen of Gems”, PEARLS. These classic, and luminous gems have been a favorite of women (and men) since ancient times. Jewelry is a token of love and women adore and welcome it in all forms. These are my new gorgeous handmade Penelope Bracelets and rings… Created by Jasmine Rose, who has a delightful shop called Rose Accessories ( do visit and drool as I have done), this fancy bracelet features large 12mm pearls wrapped in tarnish resistant brass wire sure would work with any outfit or occasion. I love elegant jewelry and these rings are bursting with refinement and sophisticated pride. I love how lightweight the ring is and how it makes my hands look so dignified. 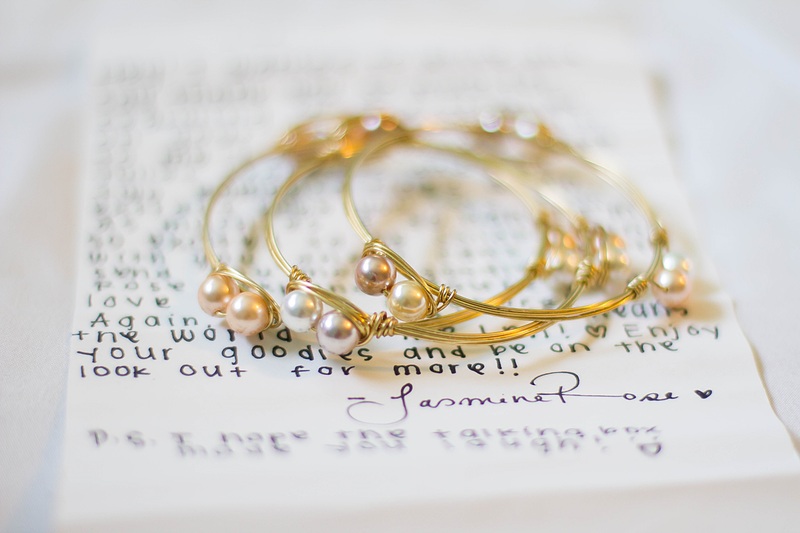 Pearls are a classic and constant, they never go out of style. They can be worn by all ages and work with any wardrobe. If you’re looking for that remarkable, stand out gift, perhaps Rose Accessories will be an ideal choice. They are quality and super affordable! This would make a great gift for anyone! Be it a gift for yourself or your sweetheart or your momma or your best friend in the whole world. Talk about the perfect piece of jewelry! Swing by roseaccessories.bigcartel.com, she offer an amazing handmade jewelry that can truly express your feelings where words may wane. Please do support her business! Thank you for stopping by. Wishing you guys an amazing day!!!! Next Post Converse chuck taylor all star .. Both thrifty and beautiful. Gotta love that! Gorgeous woman / momma always!!!! Way toooooooooooooooooooooooooooooooooooooo GORGEOOUUUUS!!!!!!!!!!!!!!!!!!!!!! Love your amazing dress! You are soooo inspiring!